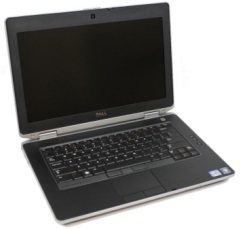 Home » Laptops for vehicle diagnostics » Dell Latitude E6430 (Core i5) with software Mercedes. 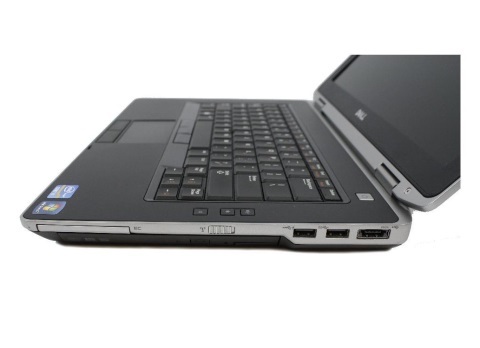 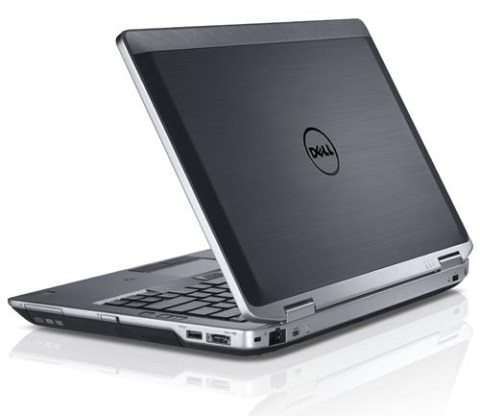 Laptop Dell Latitude E6430 with Installed diagnostic software Xentry Merecedes / XDOS, DAS, WIS, EPC, StarFinder, Vediamo. 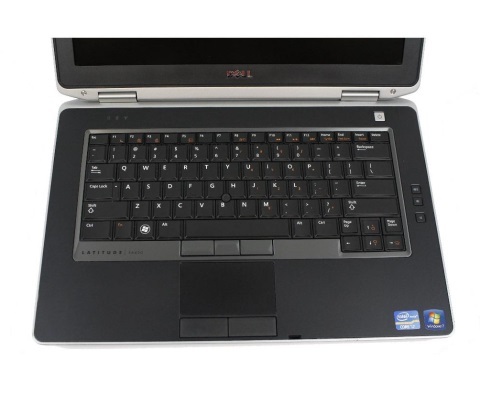 The laptop works with dealer diagnostic scanner (multiplexer) SD Connect C4. 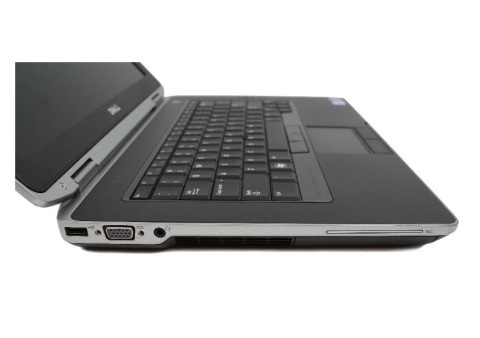 The right balance between performance and mobility. 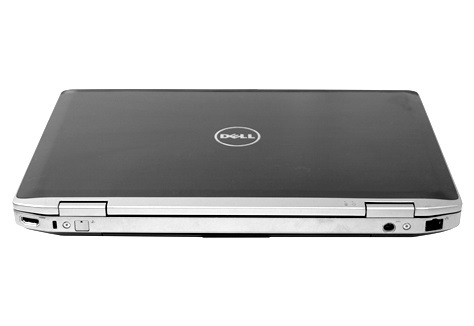 Dell Latitude E6430 is ideal for work with diagnostic equipment.